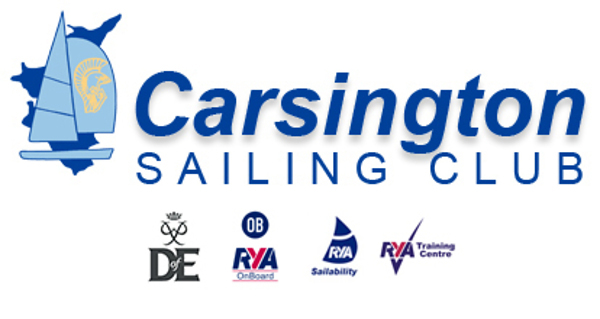 Carsington Sailability's aim is to enable people with disabilities to try sailing and take part regularly. It is the perfect sport to feel tranquility and freedom in the water or progress your skills and become competitive. The Group has both disabled and able-bodied members working together to achieve this objective. We have excellent facilities and equipment. There is a well-maintained fleet of sailing boats, specifically designed for those with limited mobility, including Hansa dinghies and an R S Venture Keel. The group meets on Wednesdays and Saturdays throughout the year with the exception of January. Sailing outside the main season, i.e. November to April, does require the wearing of either wetsuits or drysuits. 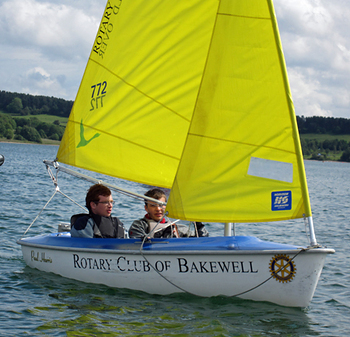 Sailability members can come to the Club to sail or socialise at any time during Club opening hours. If assistance is required, it is advisable to contact the Club before attending. Every year Sailability runs a variety of events, including dinghy racing and training sessions. The group is looking forward to a busy year and is always happy to meet people who are interested in getting involved in sailing or who are willing to help.